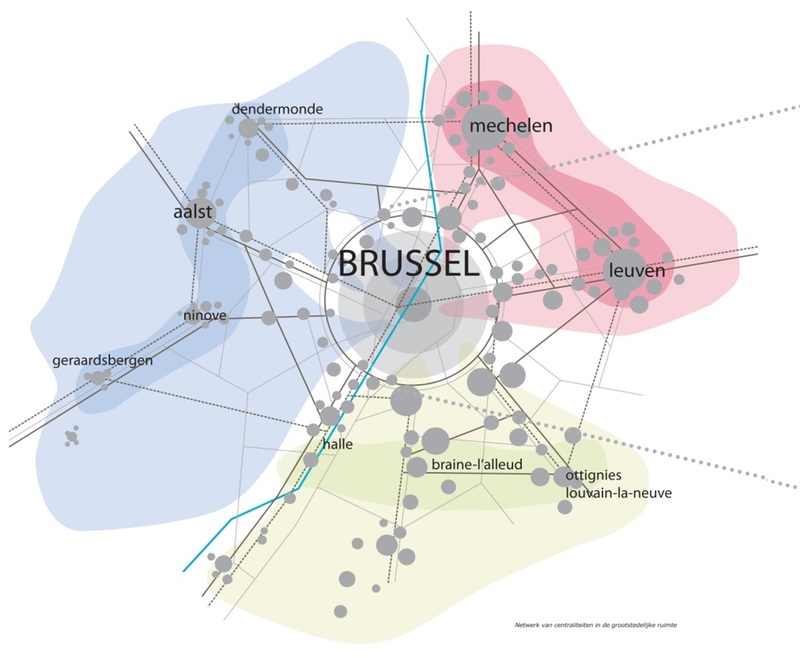 The Brussels Capital Region commissioned a sustainable strategic vision for the metropolitan area of Brussels for the period until 2040. The team led by KCAP – together with ARUP, ZUS and Systematica – proposes a vision based on a compact urban development to challenge demographical, globalization, environmental and economic dynamics. The city should be “recaptured” by intensifying the land use, linked to the development of a poly-centric mobility network and the interconnection of urban public space and open landscape. 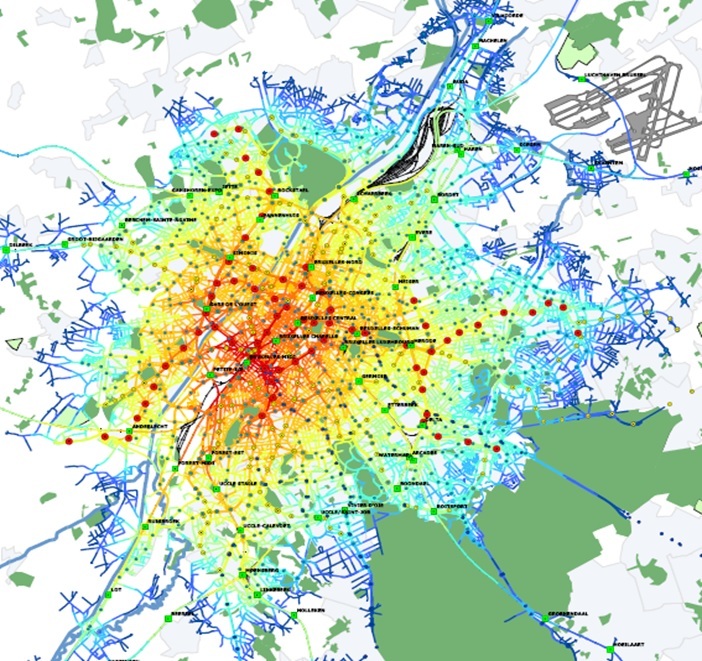 Systematica was chosen to develop an innovative and integrated mobility strategy for Brussels 2040, conceived as a compact city with multiple transport modal choices – a city where you are within thirty minutes travel from every attraction point. The strategy proposed seeks to free the city centre from its current congestion, creating pedestrian areas and car-restricted zones, in the suburbs, it promotes the creation of a multi-polar city, where the mass rapid transit stations are driving motors for the densification and the regeneration of the urban fabric. Door-to-door travels are assured through the realization of a dense network of public transport routes and their integration with the eco-stations, rental points where users can find public-individual electric vehicles. 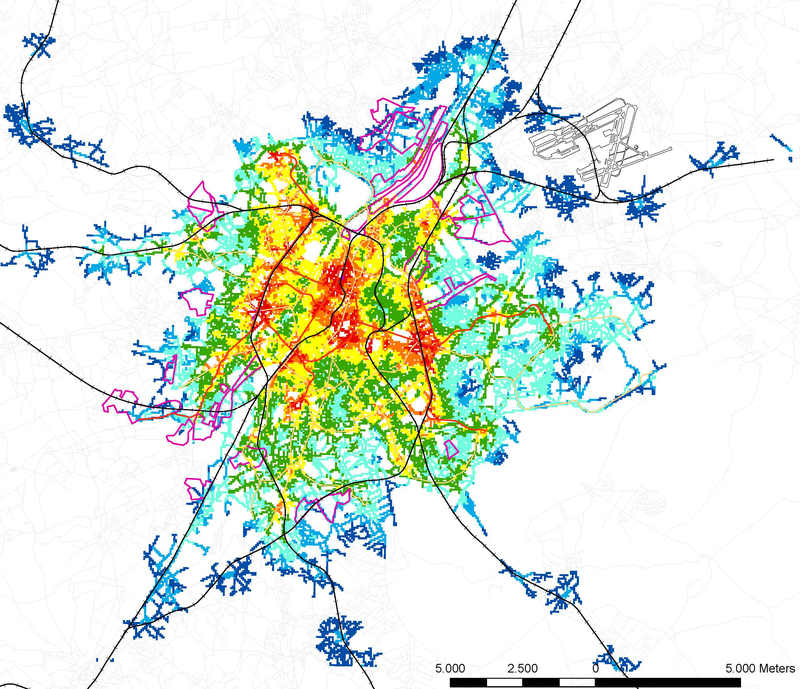 An innovative and integrated mobility strategy is proposed for Brussels 2040, conceived as a compact city with multiple transport modal choices, and where transport infrastructure boost densification and urban regeneration.